Unfortunately big business use Facebook to get more sales. The “Likes” system that was basically designed to show your friends what you like is used to show the world what products are the most popular. It’s a shame, but that’s the way it is. If you’re a business owner though, you can take advantage of this system by trying to get more Likes. 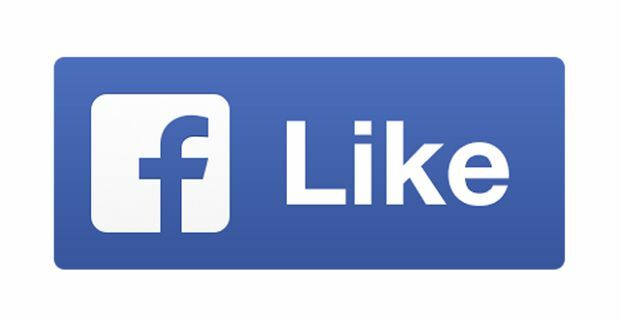 We’ll tell you how to get more Likes on Facebook without expending too much effort. As with all other ventures on the net, SEO is the main way of getting more traffic to your page. Don’t go and stuff the content with loads of keywords, but optimise each section so that the search engine will find you. This will bring more traffic and more traffic means more Likes. It pays to add an overview of your business and what it has to offer. You should also provide a link to your site and any other information that will get prospective customers interested in your brand. These things will also get you more Likes. You will need to include Facebook Like boxes on your website. This helps you to promote your Facebook presence. The cross pollination between the two will help drive traffic to each. To make this happen, use one of Facebook’s various social plugins. You should also invite your existing contacts to Like your page on Facebook and to write positive reviews. Perhaps there’s a customer who would appreciate you doing the same for their business so this could part of a reciprocal deal. Getting your employees to Like your page is another way of boosting the Facebook presence of your business. Why not ask them to add a link to your Facebook Page in their email signatures.